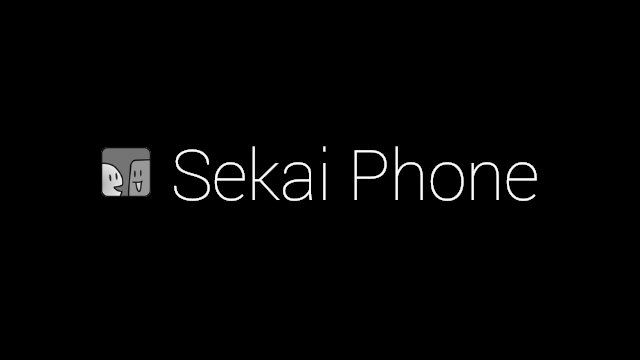 We’ve been developing Sekai Phone Next version. It will support Google Glass. 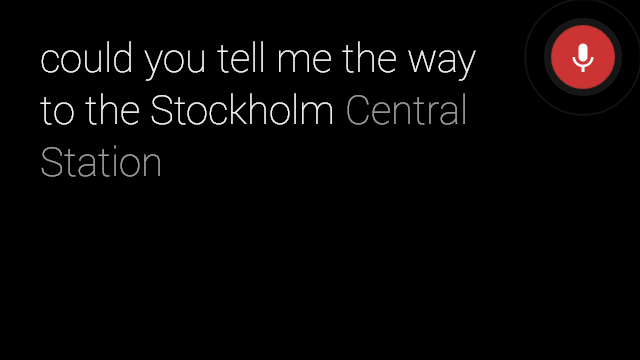 After supporting it, it enables automatically translating on wearing Google Glass. Sekai Phone will support Google Glass in the near future. Here are some screenshots. Coming Soon. Just wait until you see what’s coming next !